I often get asked about how the animals do when it is very cold. 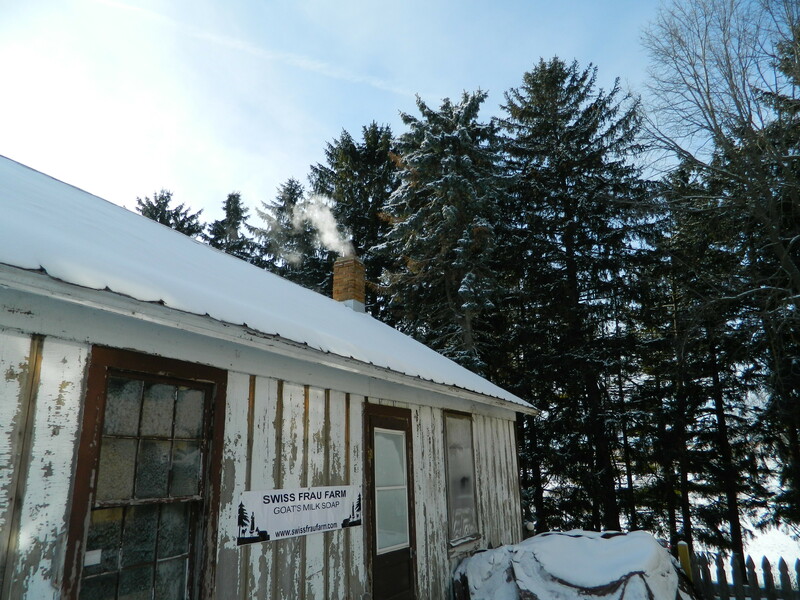 We are blessed with a barn that is about 32 degrees when it is below zero outside. The goat’s bodies add to the warmth but also the thick stone walls and the position of the barn help a lot. The west side is underground and the east side gets the sun for the morning, the south side gets the sun most of the day. 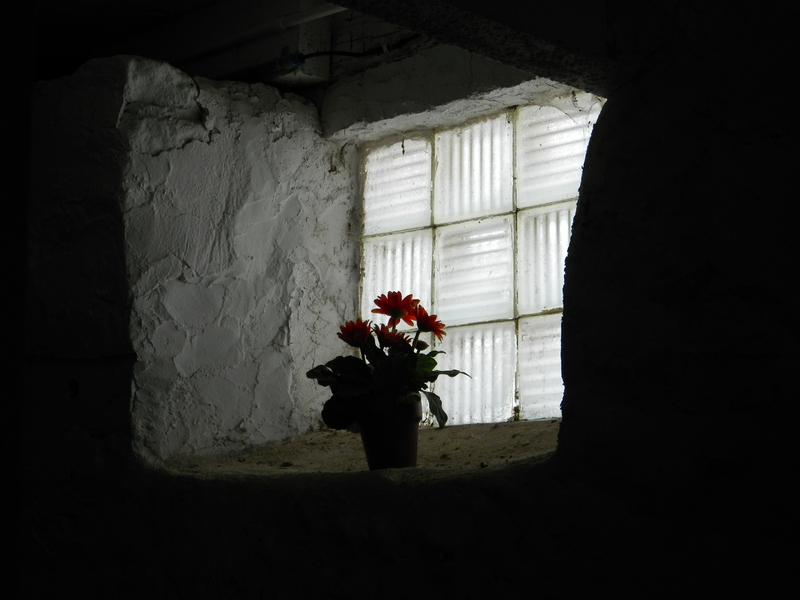 In the last few days the goats have been indoors and all the doors are shut tightly. 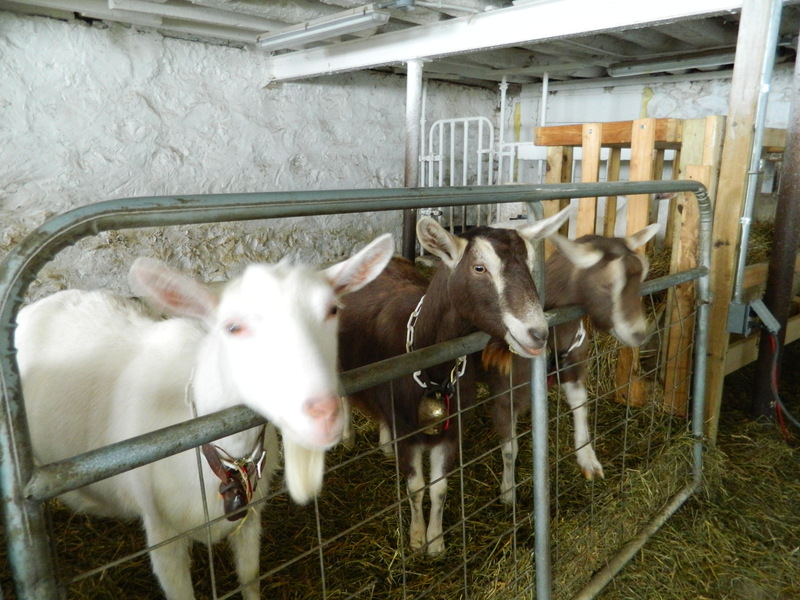 Because the barn is large and it only has 14 goats it is not humid but comfortable. 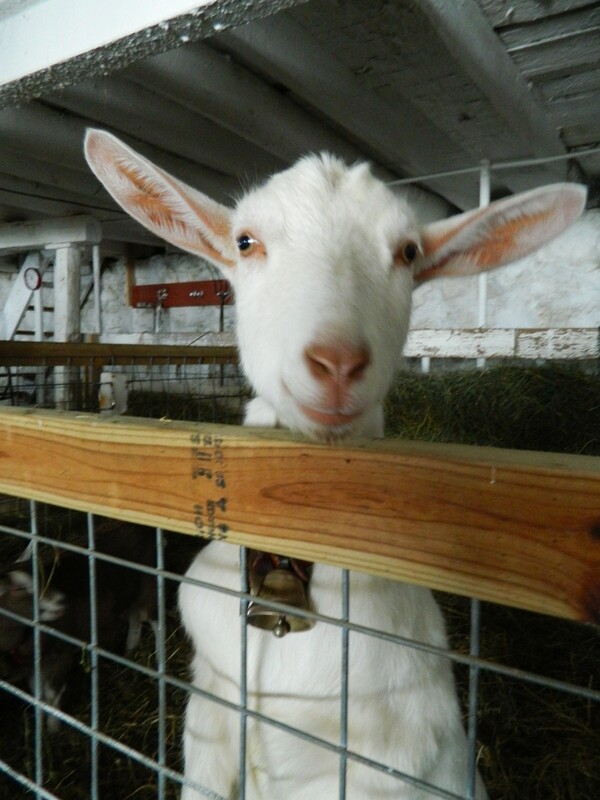 But the comfort of the goats is in the details. 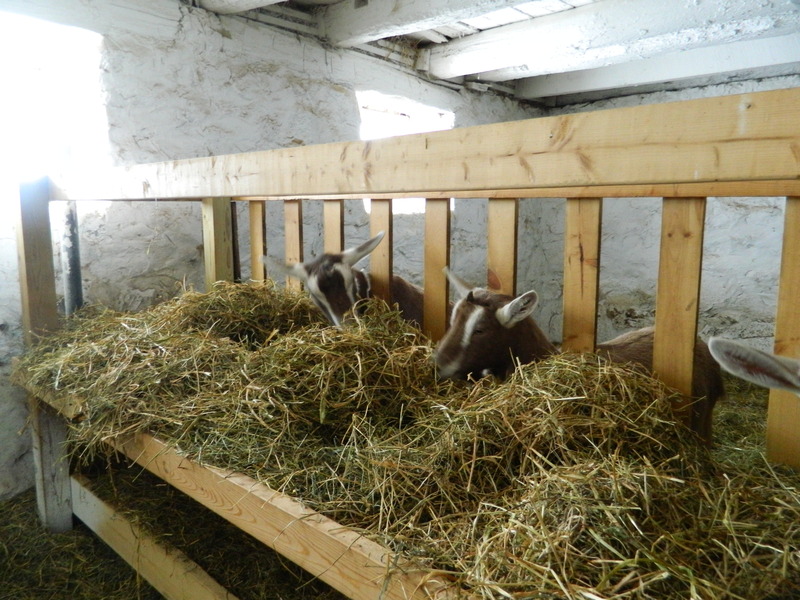 Lots of dry bedding morning and evening, heated water to encourage all to drink a lot of water, especially the pregnant goats, plentiful good hay, probably more than normal when it is cold. The birds keep warm too. 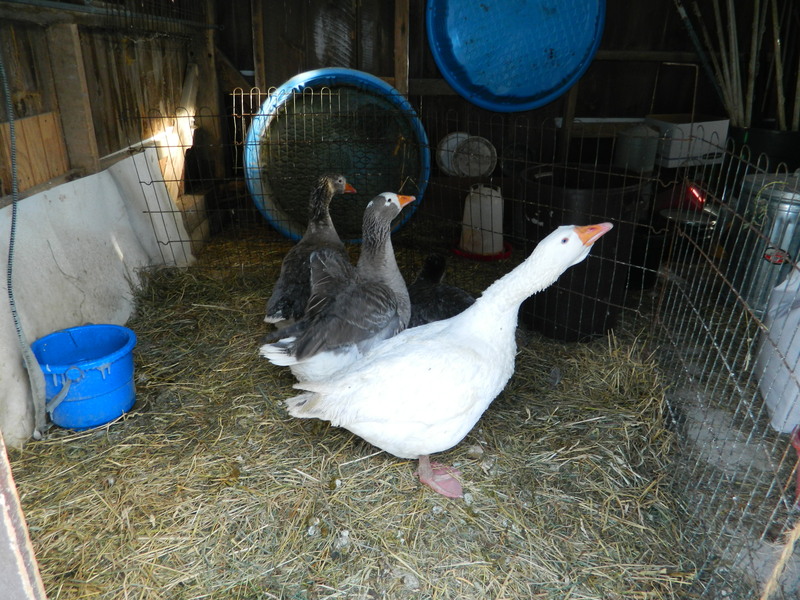 The chickens have a heat lamp and the geese get a fresh layer of hay or straw each time I check on them. Both groups have heated water. 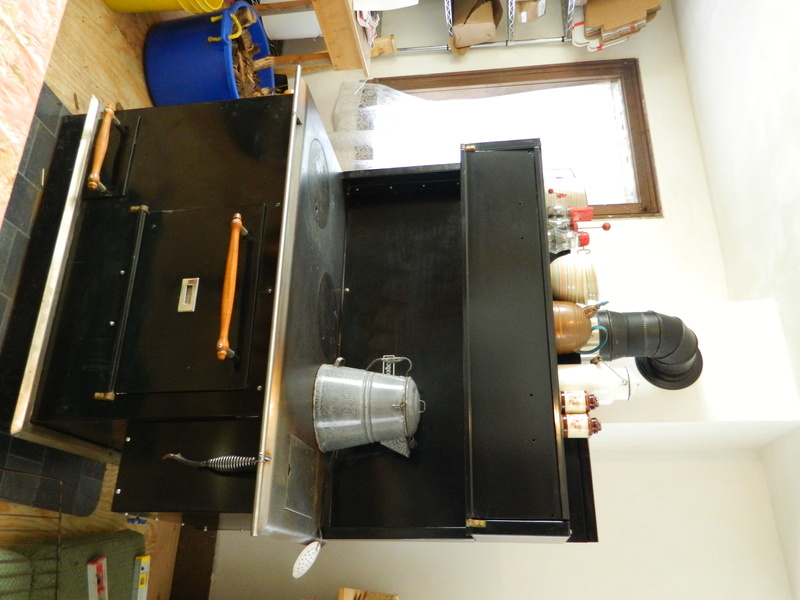 I keep warm in the soap house with the new wood stove. Hope you are all keeping warm. The cold brings many challenges on the farm but I think all the animals are at least comfortable, well fed and have better than average shelter. You have a wonderful farm, with well taken care of animals. It was a joy to meet them.